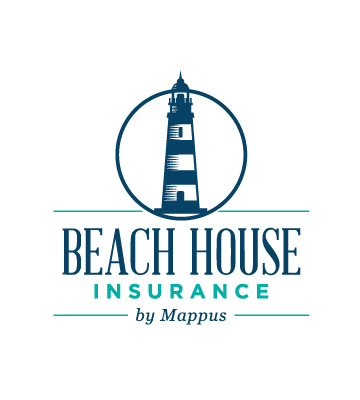 South Carolina Business Owners Policy (BOP) - Mappus Insurance Agency Inc.
Do you own a business in South Carolina? Business Owners in South Carolina have a lot to consider when it comes to choosing the right coverage that protects their business. 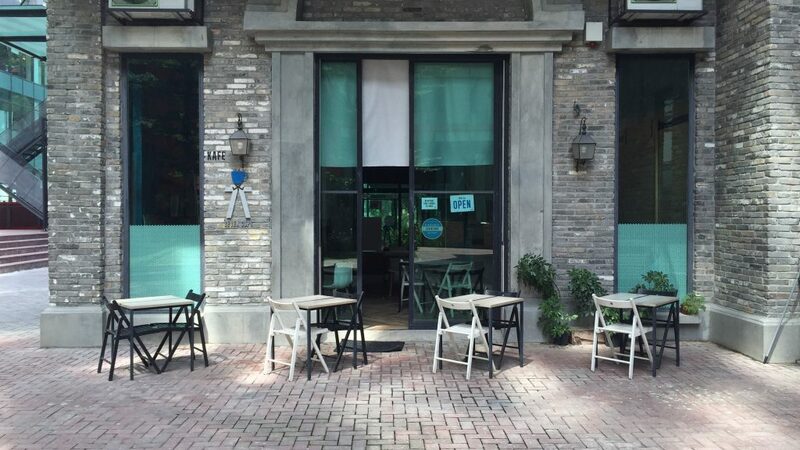 The Business Owners Policy (BOP) combines the various insurance coverage that your business needs into a simplified single policy. 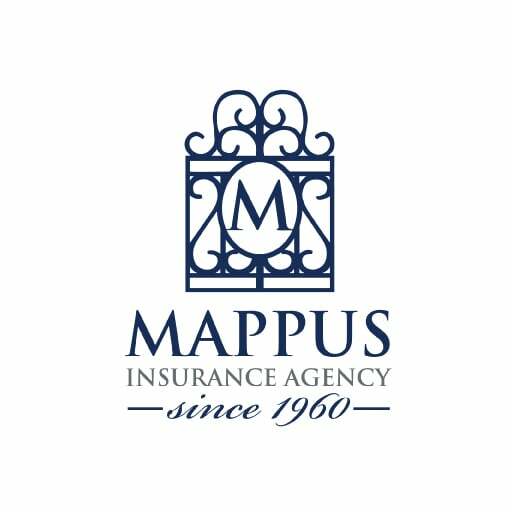 If you’re still not sure what coverages your business needs, reach out to Mappus Insurance Agency by giving us a call at (843) 763-4200 or by filling out your information on our quote page. 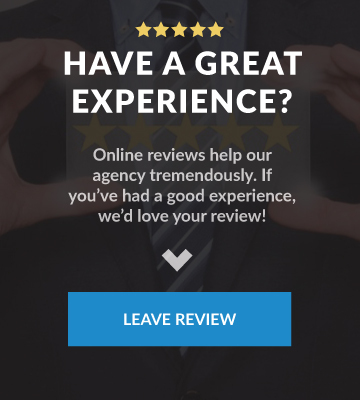 How does a BOP work for your business? Commercial Property – Insures against physical damage to your business property such as inventory, office equipment, computers, and anything else that is vital to the day-to-day operations of your business. General Liability – Protects your business from lawsuits and injuries that result from damages done by your company. Business Income – Protects your business from an interruption an income if your business has to shut down unexpectedly. Equipment Breakdown – Protects your business’ equipment against breakdowns. If your business is responsible for collecting payment large payments from a customer than you need protection for if your business is unable to collect. You already know we offer personal car insurance in South Carolina, but we also offer Commercial (Business) Auto as well! If your business has vehicles or has employees driving their own vehicles then you need protection for what can happen on the road. If your business is susceptible to burglary, robbery, forgery, computer fraud, employee dishonesty, and other crimes then you need protection for when that happens. The number one attack small businesses face in today’s modern world is one they may never know is happening. If your business provides a service you need to be prepared for when you or an employee makes a mistake. If your business is transporting property, goods, or equipment over water or land you need coverage for when something happens to those items. If your business needs an increased amount of protection over what your other business policies have available. If your business has employees then your business needs protection against accidental injuries at the workplace. 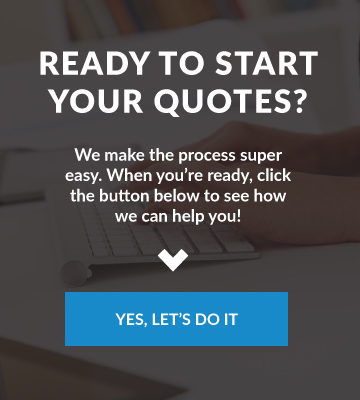 Get a BOP Insurance Quote today!